Rev-A-Shelf introduces the 448KB 11” Organizer with Blumotion Soft-Close, designed for use in 15” height base cabinets. 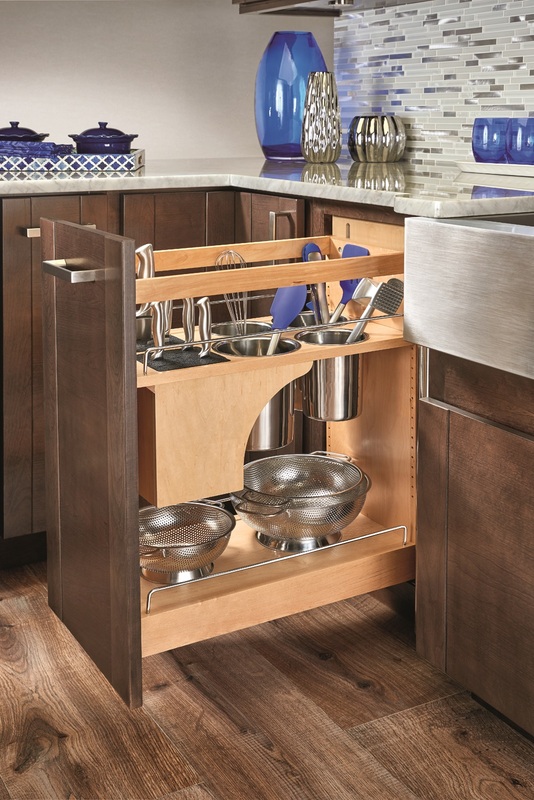 The unit features two Universal knife inserts, adjustable top shelf, additional bottom shelf storage, and four stainless steel utensil bins. The stainless steel bins and inserts are removable for cleaning, says the company. 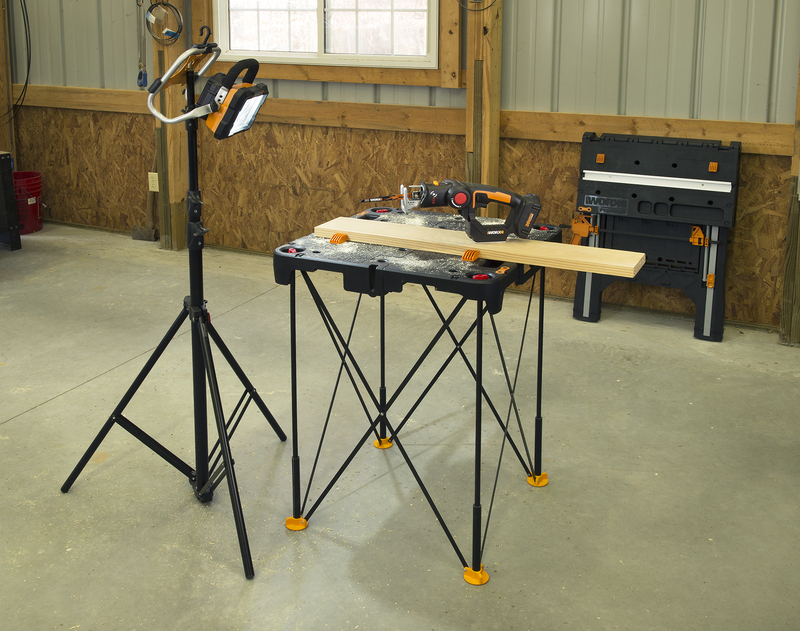 The organizer features Rev-A-Shelf’s patented door mount brackets and it comes with adjustable rub bushings that prevent side to side movement and frame rubbing. Also included is an adjustable rear wall for extra strength and stability, says the company. 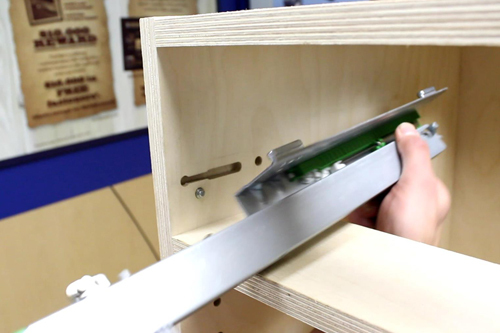 The Knife Inserts feature moveable flex rods that adjust to hold a multitude of knives, adds the company. Other features include two 5” stainless steel utensil bins and two 5-1/4” stainless steel utensil bins. The 448KB-BCSC-11C measures 11” (280mm) W x 21-5/8” (546mm) x 25-1/2” – 29-1/2” (648mm – 749mm) H.
Established in 1978 as a division of Jones Plastic & Engineering, Rev-A-Shelf’s product line began as metal and polymer Lazy Susan components manufactured for the largest U.S. cabinet manufacturers, and has since grown into the market leading innovator of residential cabinet storage solutions and LED cabinet lighting. Rev-A-Shelf manufactures thousands of innovative accessories for your kitchen, bath or closet and with the acquisition of Tresco Lighting, Rev-A-Shelf offers a full line of LED lighting options for residential cabinetry and commercial display fixtures. Rev-A-Shelf’s primary markets include cabinet hardware distributors, large OEM cabinet manufacturers, Lowe’s and Menards home centers, and an array of online web resellers.